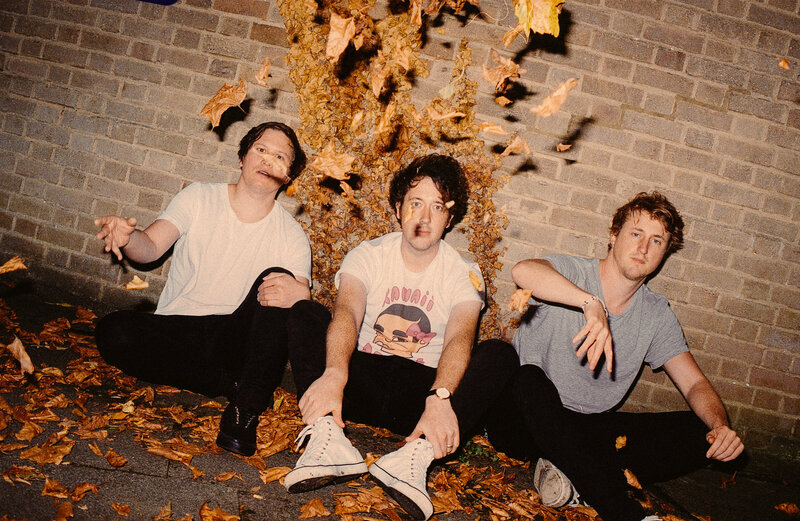 The Wombats have announced their upcoming UK tour which will kick off on March 9 in Sheffield (just a month after the end of their North American tour). They will then tour across the UK, finishing in Southampton at the O2 Guildhall on March 29 before heading off to Europe. The Liverpudlian band recently revealed that their fourth album, Beautiful People Will Ruin Your Life, will be released on 9 February 2018 and many fans are expecting that their UK tour will be promoting this new album. The lead single for BPWRYL, ‘Lemon to a Knife Fight‘, was released on November 7, 2017, via BBC’s Radio 1 with Annie Mac – where it was featured as ‘the Hottest Record in The World’. It has been very positively received by fans, who described it as “Very Good” and “Awesome”; and said that they “love ittt so much”. The English rock band formed in 2003 and are signed to 14th Floor Records in the UK and Bright Antenna in the US. Since their formation, their albums have sold over 1 million copies worldwide and they recently headlined the Australian Festival Groovin’ the Moo (2017). The Wombats are not new to touring, having toured extensively across the UK and Europe, Australia and the United States. If you’d like to see The Wombats on tour, tickets are still available in Manchester, Aberdeen, Newcastle, Norwich (contact venue for tickets), London, Bristol, and Southampton (contact venue for tickets). Watch the video for their single, ‘Lemon to a Knife Fight’, below.